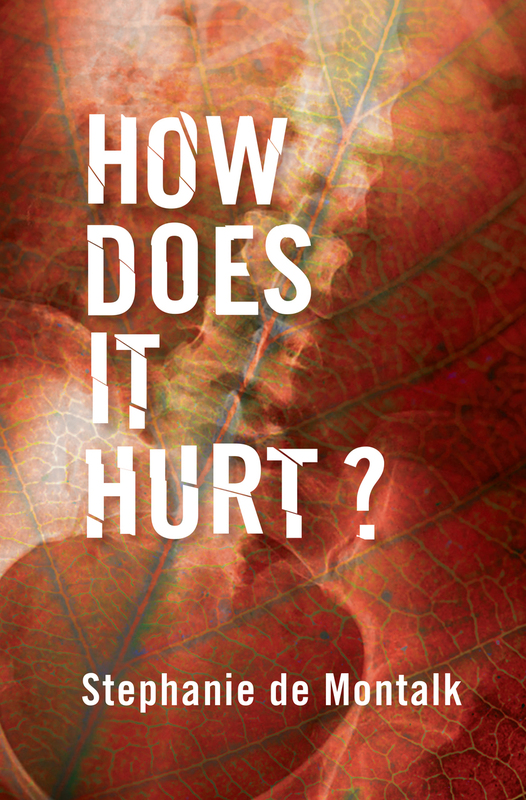 Review: How Does It Hurt? Booksellers NZ review blog – How Does It Hurt? by Stephanie de Montalk. Here’s my latest review for Booksellers NZ. I felt a very deep connection with elements of this book – a memoir/essay collection/non-fiction wonderland focusing on chronic pain. Stephanie’s own experiences are at once entirely different and so very familiar to my own. Every page held a combination of new understanding of both the experiences of others and how to put into words my own experiences. I fought the urge to make the review entirely third person without my own involvement, because it’s the sort of book that you are automatically involved in, whether you yourself have experienced pain of this sort or not. It’s informative where it’s not relatable. It’s a book that could play an important role in the understand the experience of others. It’s just a damn good book, too. A review should, as a rule, be an impersonal thing. But occasionally a book falls into your hands that resounds with you in such a tortuously familiar way that it’s impossible not to feel your own related experiences playing in the background as your read. With that in mind, this is a review of Stephanie de Montalk’s How Does It Hurt?, my reading of which was underpinned by my own experiences with chronic pain and illness and the medical world. The rest can be read on the Booksellers NZ blog. I also had my latest radio review today, which I will link to when the audio clip is up. The book in question this time around was Aquarium by David Vann, and it was altogether excellent. More on that later, hopefully! How Does It Hurt? is published by Victoria University Press with an RRP of $40 and can be purchased at all sorts of good bookstores across NZ. Like this one!